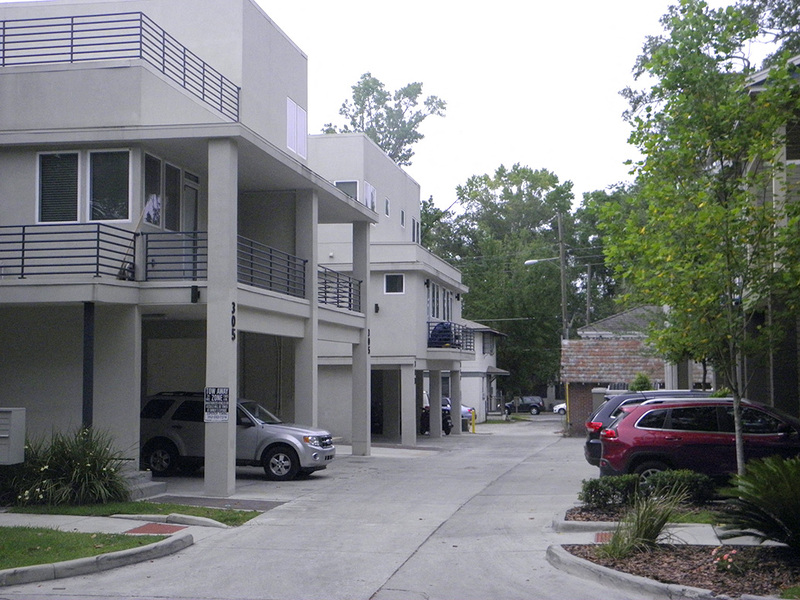 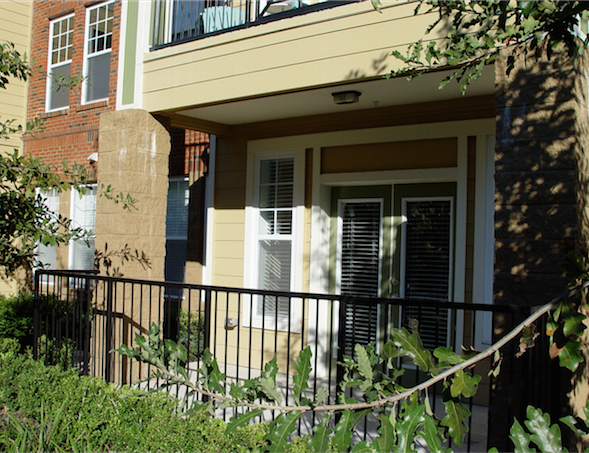 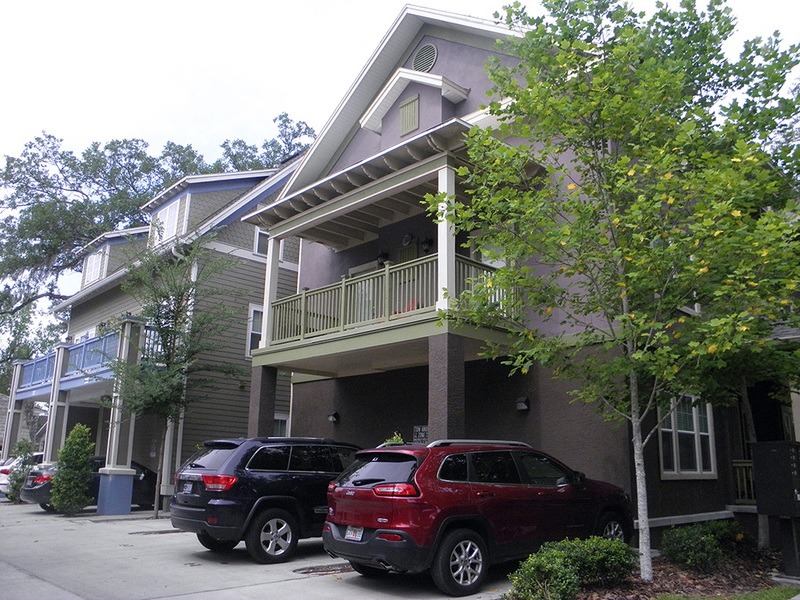 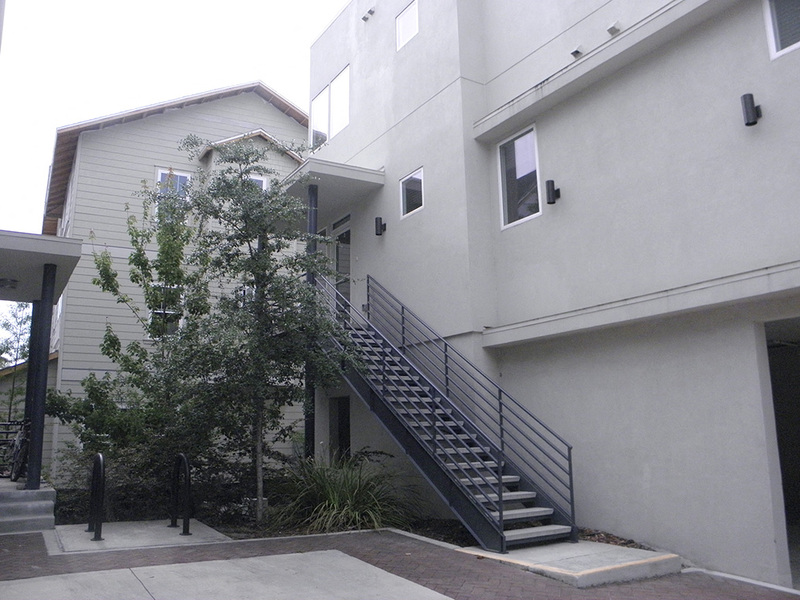 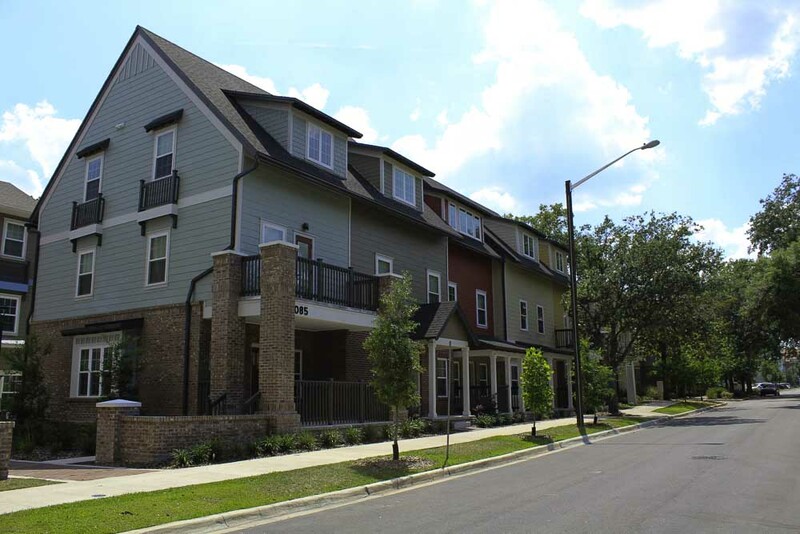 Lyons Corner, Phase 2 was completed in 2014 and consists of four additional townhouses and additional parking spaces! 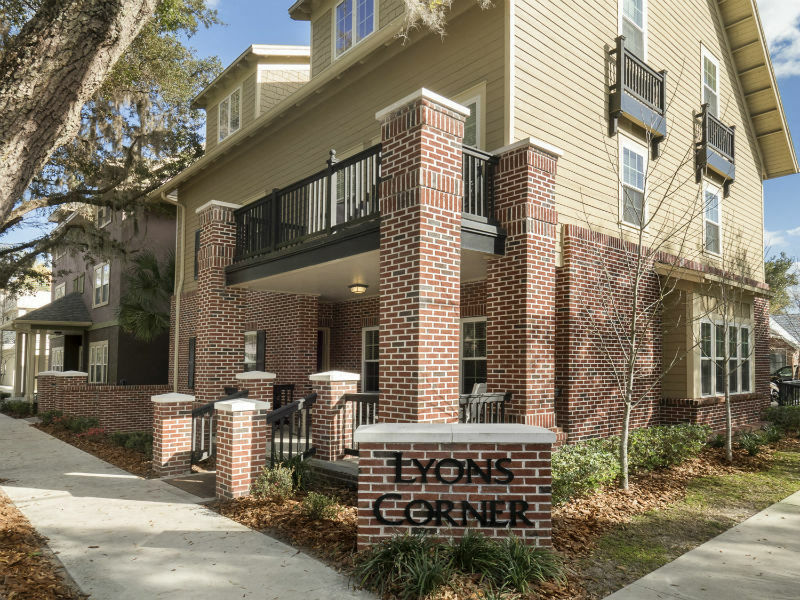 Lyons Corner 2 offers modern architecture with a European flare with grey and white interiors and plenty of windows for natural light. 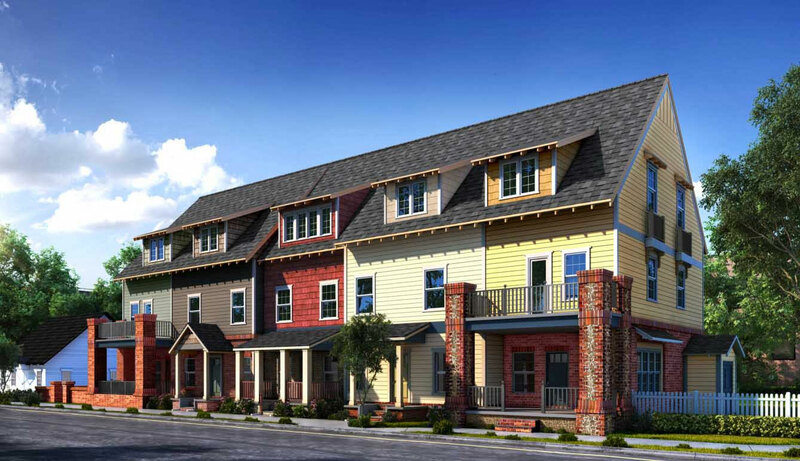 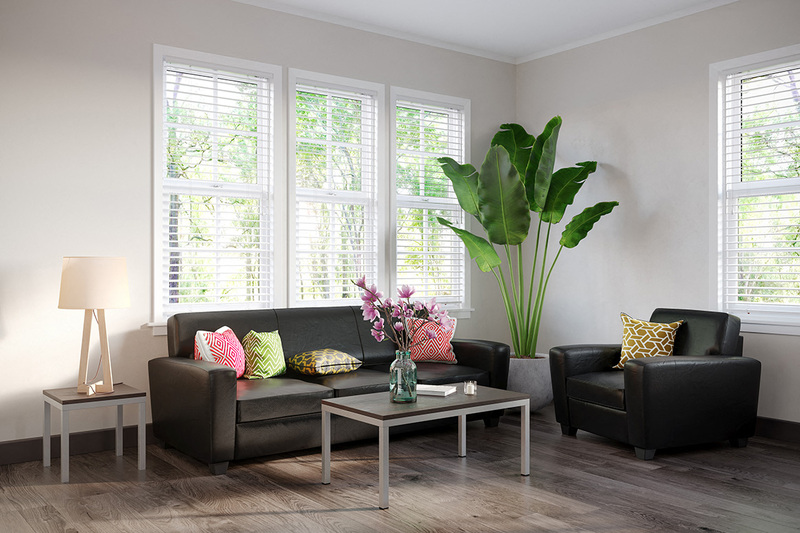 All the luxury of Lyons Corner Phase 1, but with a color scheme to match the new style. 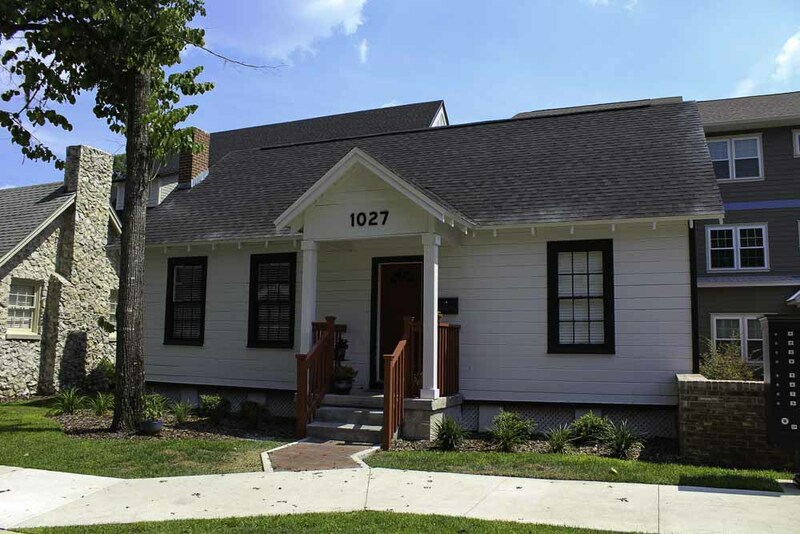 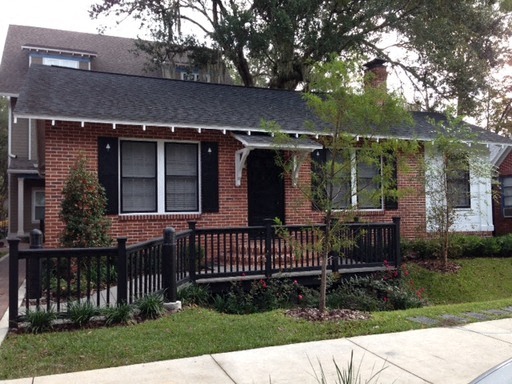 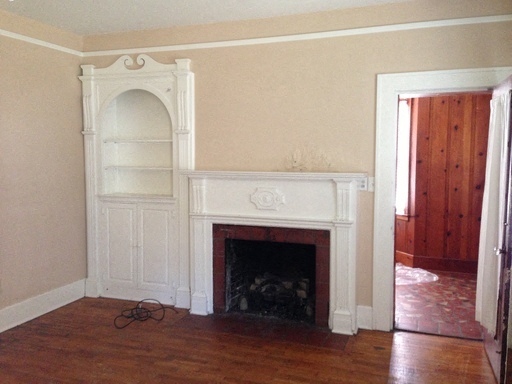 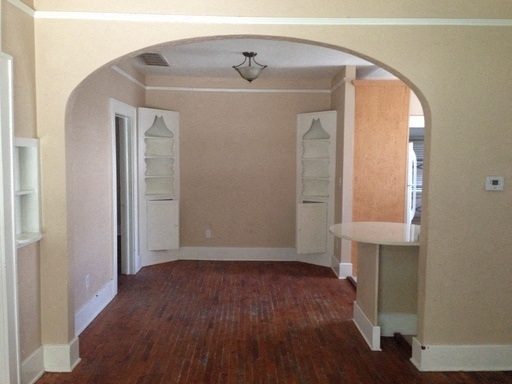 Lyons Corner, Phase 1 was completed in 2013 and is a community comprised of three duplexes and one historic house. 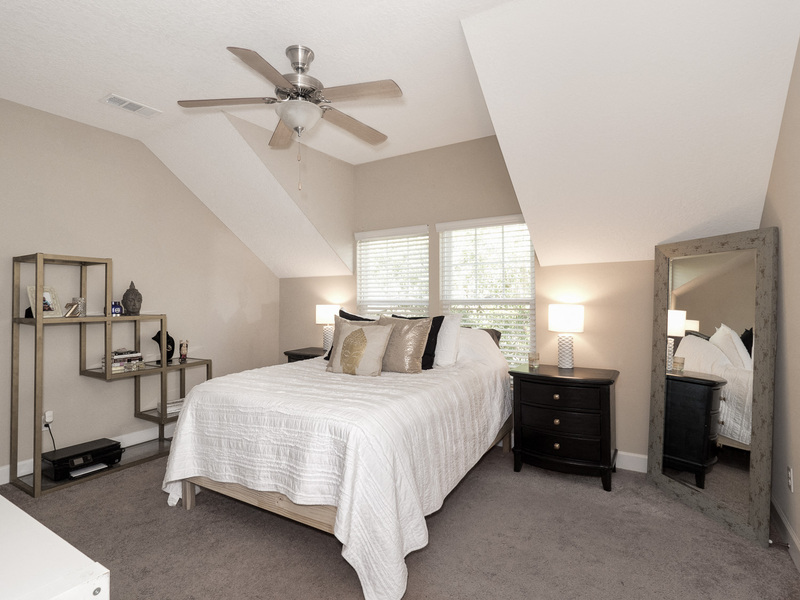 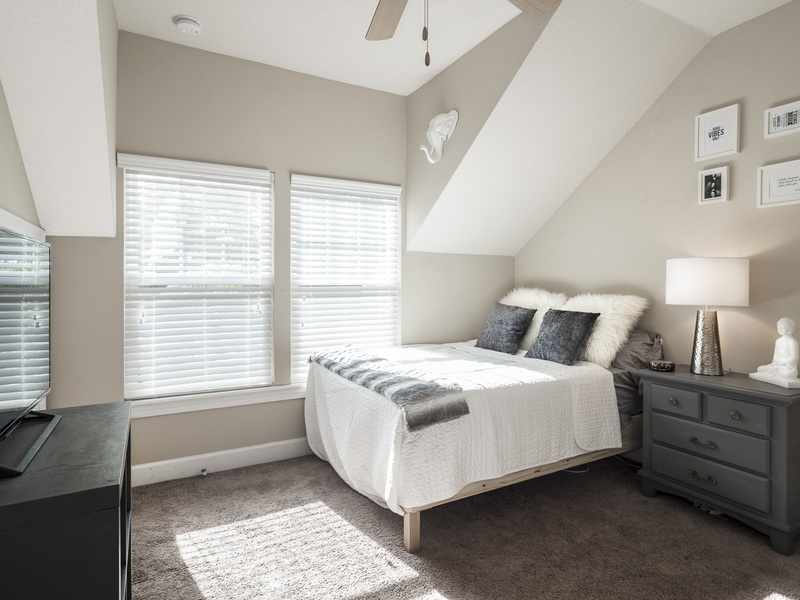 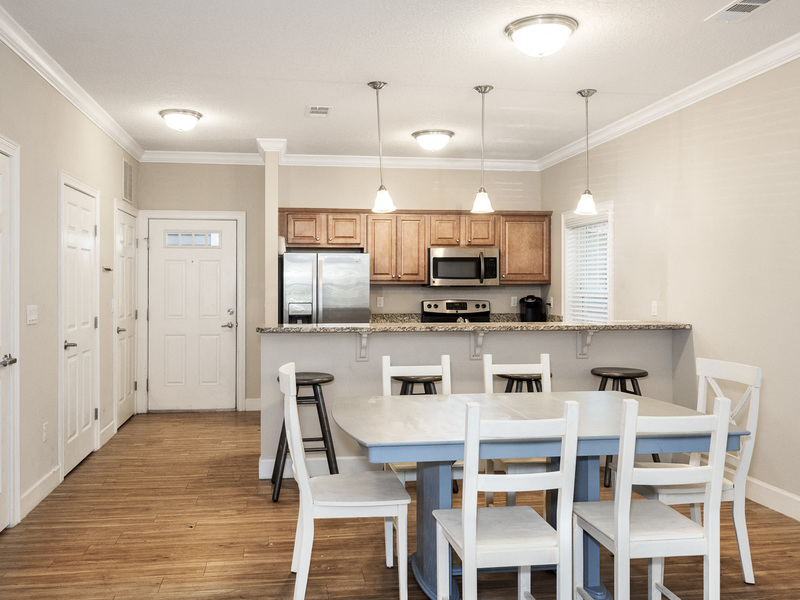 Each 3-story townhouse has 4 bedrooms, 4.5 baths and is designed with the common living area on the first floor, 2 bedrooms with private baths on the second floor and 2 bedrooms with private baths on the third floor. 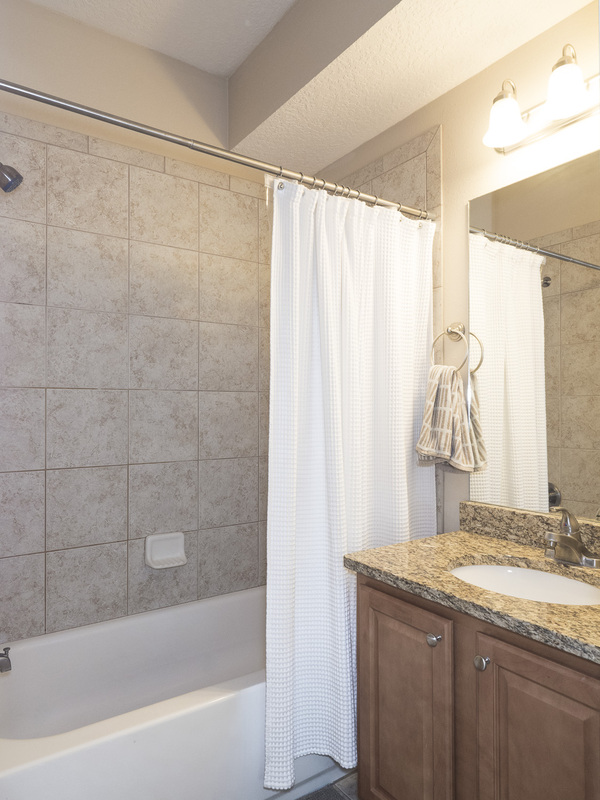 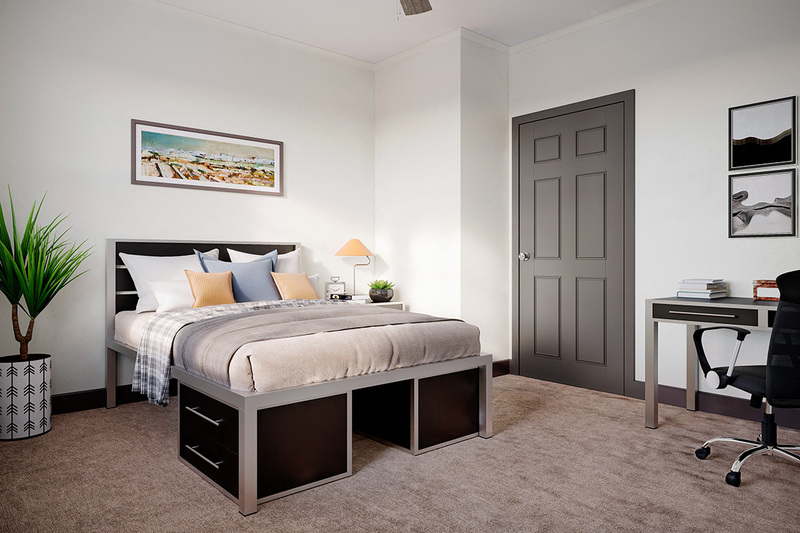 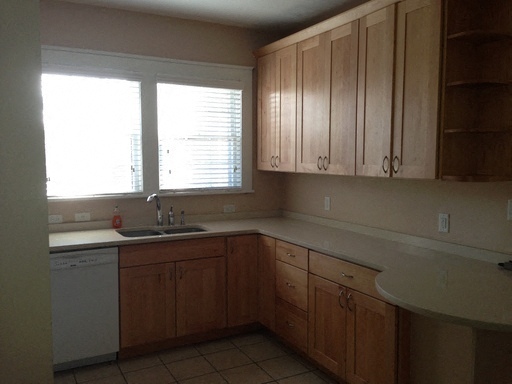 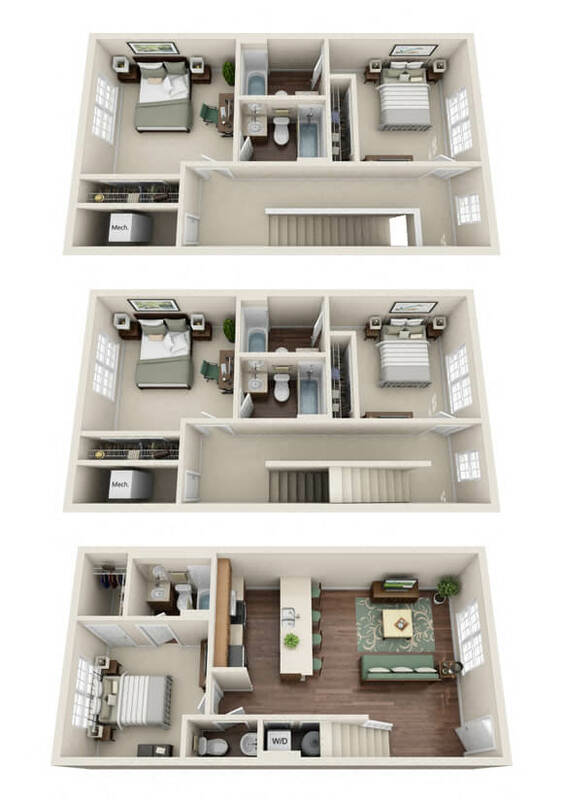 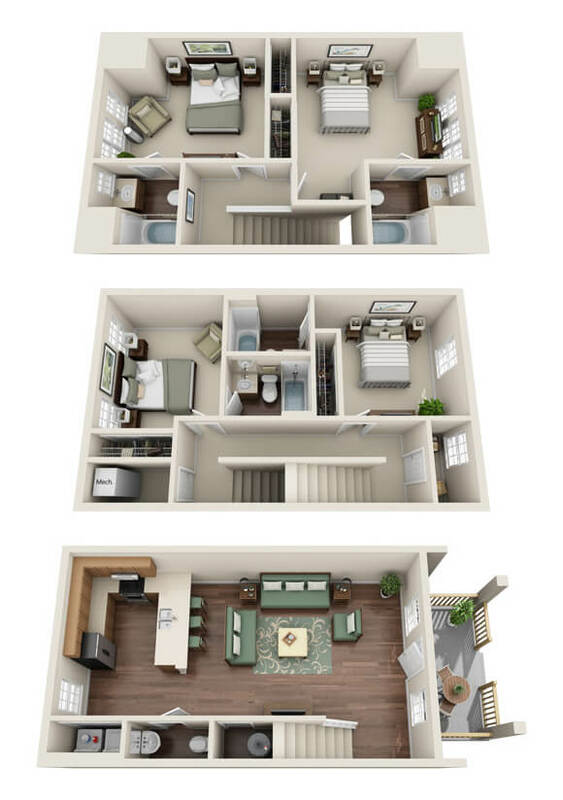 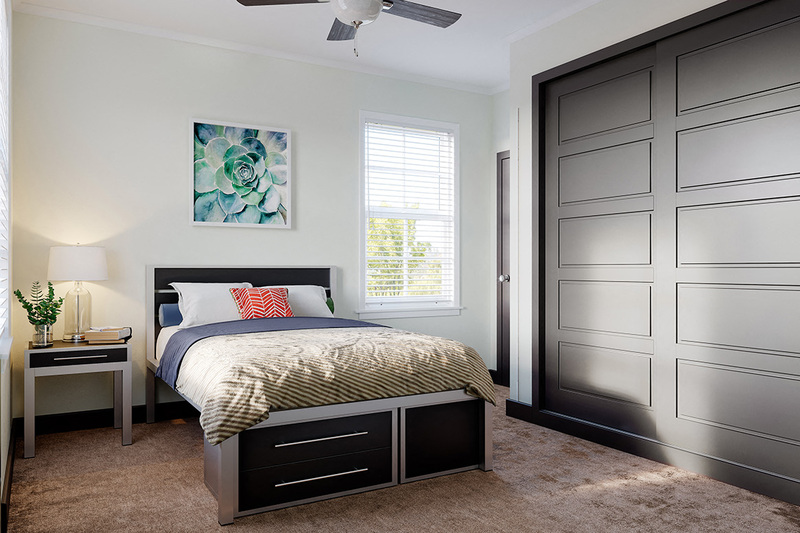 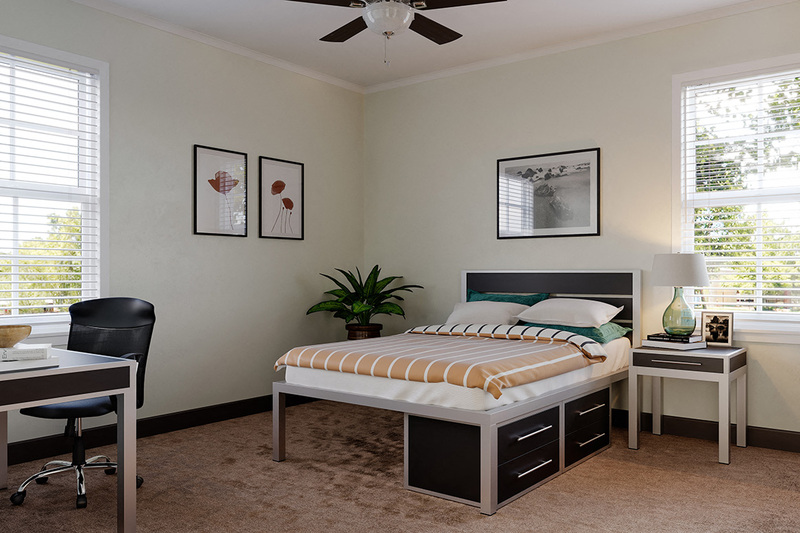 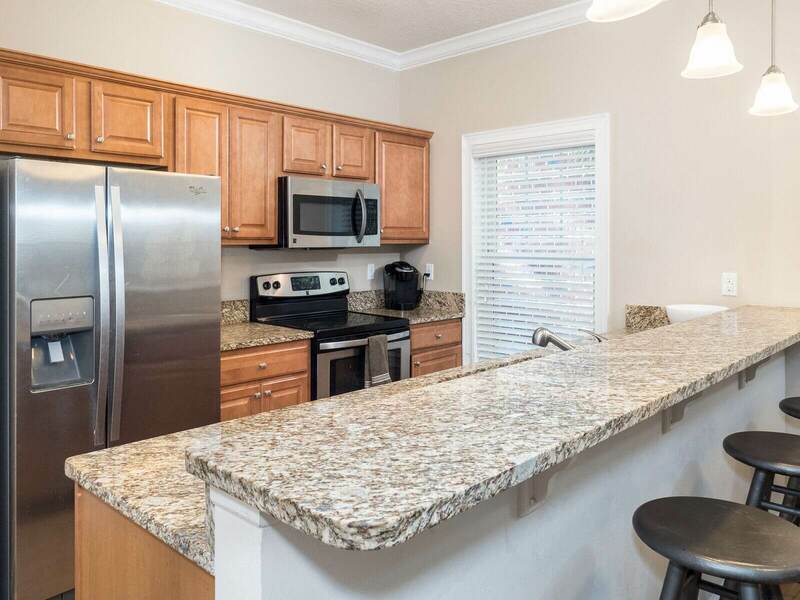 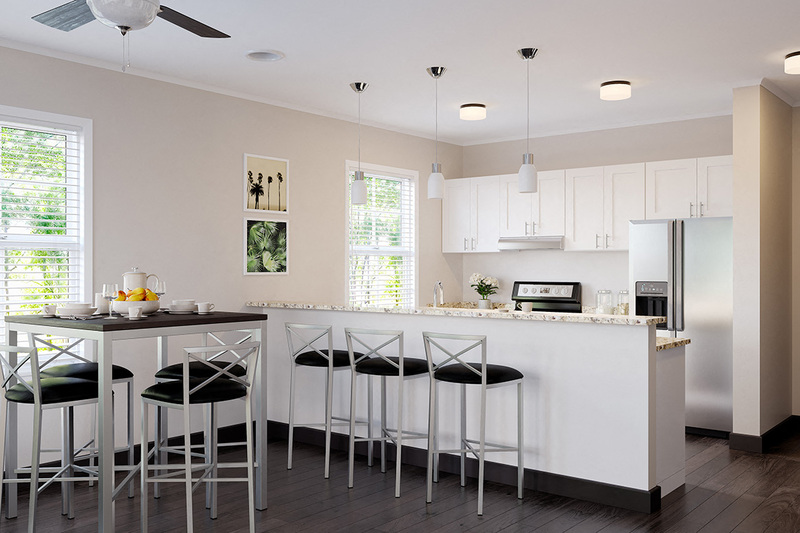 All of these luxury units include granite countertops, stainless steel appliances, wood cabinets, wood laminate flooring, crown molding and designer wall colors. 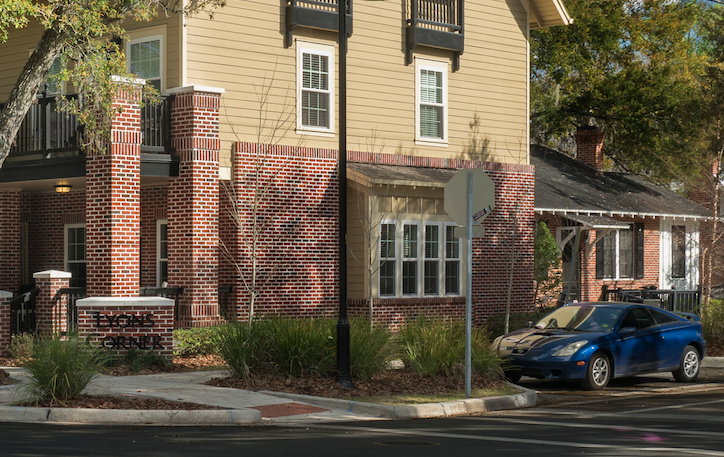 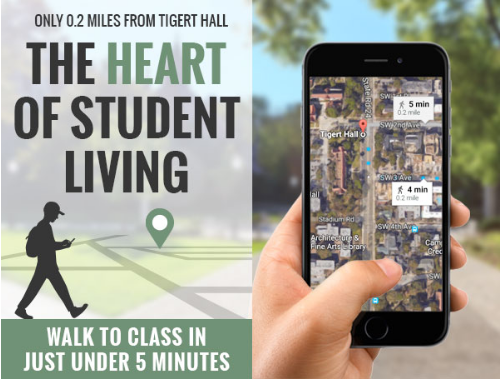 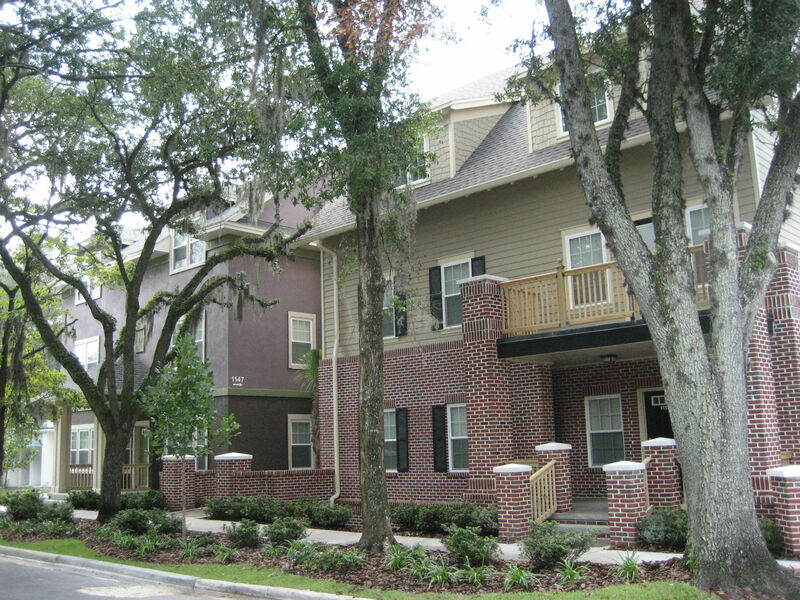 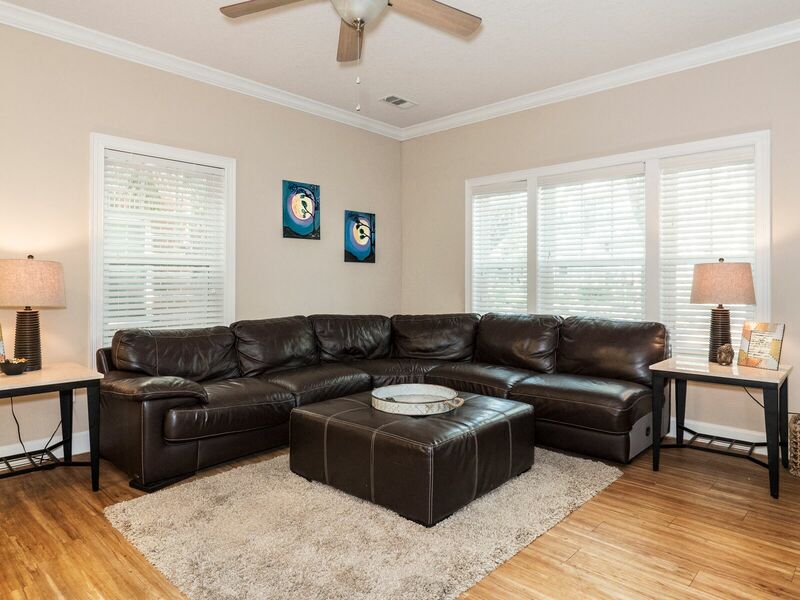 Located on the corner of SW 12th Street and SW 3rd Ave, Lyons Corner is just a short walk to the University of Florida and Sorority Row.